Here’s some goodness for you. Text us for hold requests. 314-399-9339 with your name. 4 Hands Passion Fruit Prussia – IT’S BACK! One of our favorites is BACK! Berliner Weiss with Passion Fruit. Excel Jenny-O’s – FROM OUR FRIENDS ERIC AND JENNY! 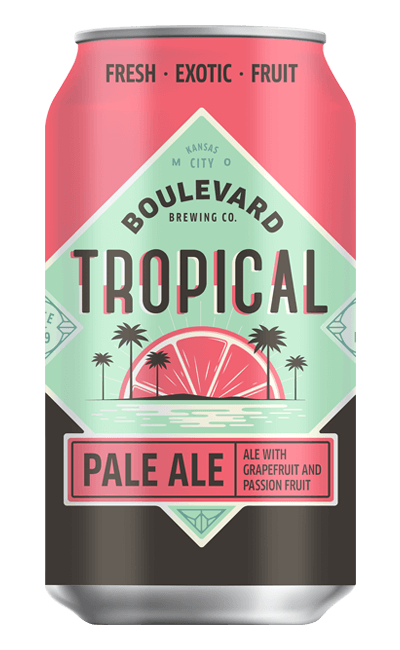 Light on malt, heavy on hops, this American IPA features intense tropical fruit characteristics like passion fruit, mango, pineapple, and guava. This Quadrupel Oak Aged has a deep-bronze colour topped with an amber head. Its aroma is defined by mixed wood and honey notes. These are followed by vinous flavours with a lingering port- or sherry-like scent. The taste is quite smooth and full. For a Quadrupel this batch is rather dry and well-rounded as a result of a long maturing period in oak or acacia barrels. A two-year aging period is sufficient even if the full taste of this batch, if properly stored, warrants a good couple of years of enjoyability. Besides the effects exerted by red wine and brandy barrels, this Oak Aged also underwent Oloroso influences. The hop taste has all but vanished, but wood and wine tannins have left an agreeable bitter flavour.